For anyone that keeps any sort of track of the Church music scene, they will know that it is sort of a fad nowadays to update older hymns with modern music, instrumentation, and melodies. Some of my favorite groups that do this are Indelible Grace, Red Mountain Church, Sojourn Music, and Redemption Hill (my old church in Richmond). I love all these acts, but even they are hit-and-miss in some of their executions. A newer group (I think) on this scene is New York Hymns. 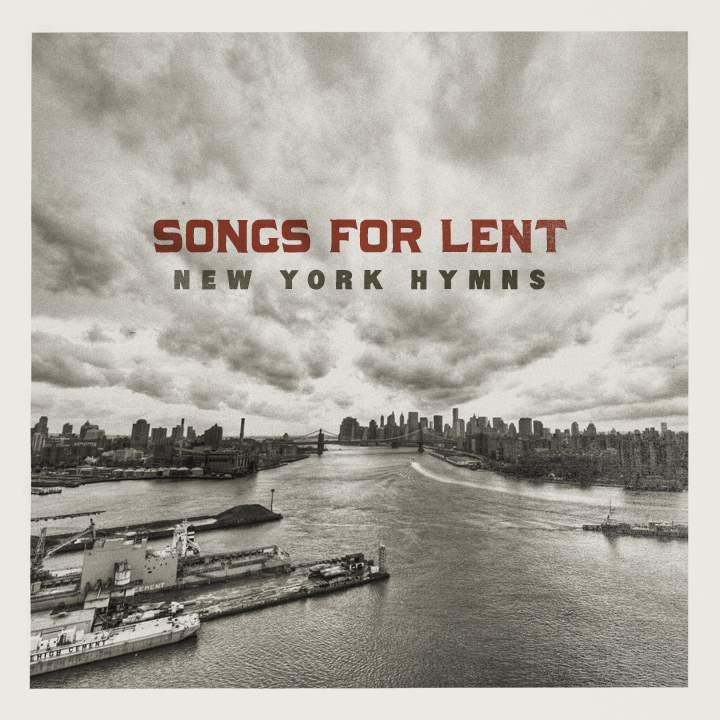 Their album is called Songs for Lent. It has songs for this season on it, and their themes move through the Stations of the Cross. It’s amazing. It came out last year and, at the time, set a major tone for my Lent. Recently, I noticed that the album is again on NoiseTrade for free, and so I wanted to promote it the best I could. I want to help for poor Christian as Jesus gave life to save us.